We all know that our fur babies are our family, but sometimes your wedding venue isn't the best or safest place for them. When that happens, fear not!!! 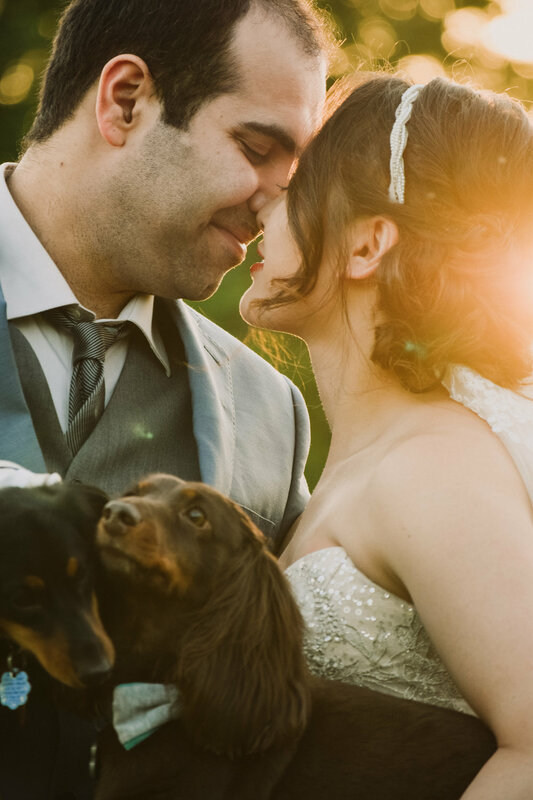 I will ALWAYS be game for some post wedding day photos with your furry loves. TV and Arslan did just that.